Affordable, effective Google Ads management by an experienced Google Partner. Results focused AdWords management service for your business. We help our client’s save time, improve results, increase leads and sales. Since 2010, we’ve specialized in Google AdWords management. We professionally manage AdWords campaigns based on relevance and search volume, with a focus on best practices. We can help your business save time and gain a competitve advantage. We focus on what matters to our client’s, including saving them time, improving results, increasing conversions, leads and sales. Google AdWords can be a very effective way to reach new customers, but it’s also complex and time consuming to manage. We’ll take the burden of setting up and managing your AdWords campaigns and run campaigns that are focused on results. Affordable AdWords management services, with no setup fees and no long term contracts. AdWords management services starting at $330 per month. You own the AdWords account, you keep the work that we do. You pay Google for the advertising, you pay us for our time and expertise to setup and professionally manage your Google AdWords campaigns. We provide complete reporting and personal, responsive AdWords management services. Our professional Google AdWords management service is on a month to month basis, with no cancellation fees. An experienced AdWords consultant will work directly with you. Want better AdWords Results ? Talk with an experienced AdWords consultant. Get a free Google AdWords campaign evaluation & specific ideas on how to improve your results, increase leads & sales. Our AdWords management services are focused on results. We help our client’s gain a competitive advantage, with a focus on increasing results, leads and sales. Our prices are affordable and our service is personal and responsive. You’ll work directly with an AdWords consultant that is experienced and knowledgeable. Affordable Google AdWords management services, starting at $250 per month with no setup or cancellation fees. Since 2010, we’ve specialized in Google AdWords management services. We’re Google Partners and Bing Ads Professionals. Your business is important to us. You get personal, responsive service and work directly with an experienced AdWords consultant. 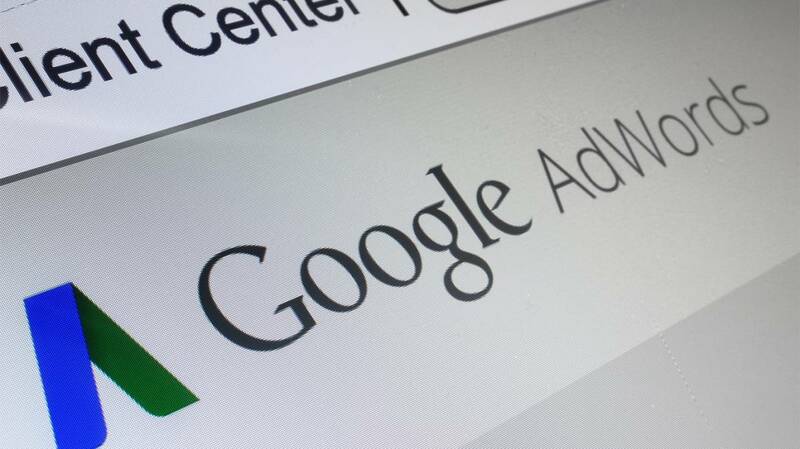 We offer some of the best value in Google AdWords management. Since 2010, Internet Expert Online has helped businesses save time and improve AdWords results. You account is professionally managed by an experienced AdWords consultant, who is also author of the book “Google AdWords: Better Results In 30 Days.” Located in Boulder, Colorado, Internet Expert Online is A+ rated with the Better Business Bureau. We’ve helped hundreds of businesses improve results, save time, increase leads and sales with our results focused AdWords management services. Talk directly with a Google AdWords management specialist about your business. Free Google AdWords account evaluation from an experienced Google partner.